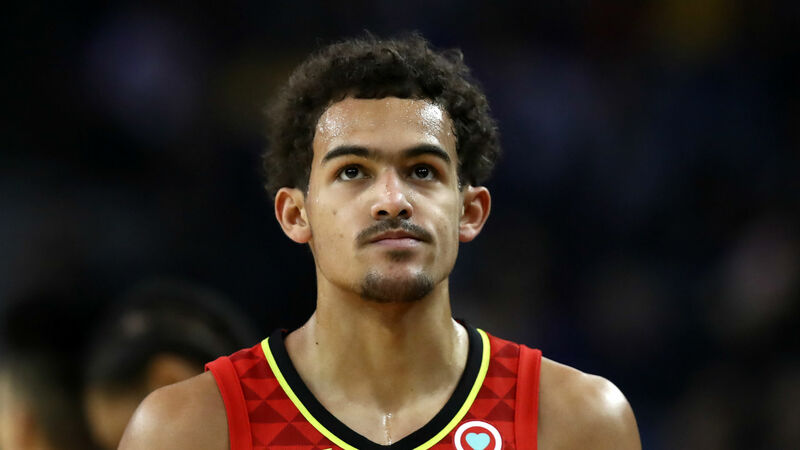 Atlanta Hawks rookie Trae Young received his first career ejection against the Chicago Bulls on Sunday and it was a little unorthodox. Young was thrown out of the game after receiving his second technical for staring at Kris Dunn in the third quarter. They were both assessed technical fouls for a skirmish earlier in the game. Young said after the Hawks' 123-118 win over the Bulls that he plays passionately and insinuated he was not going to change his style. "I "try to" play with emotion, passion, effort, and a little bit of flair within the game of basketball," he wrote on Twitter. "That's all I've ever tried to do, and that's the only way I know how." Young totalled 18 points and five assists before being sent to the locker room. He entered Sunday averaging 34.8 points and 10.4 assists since the All-Star break. The Hawks sit in 12th in the Eastern Conference standings. They will face the Miami Heat on Monday.